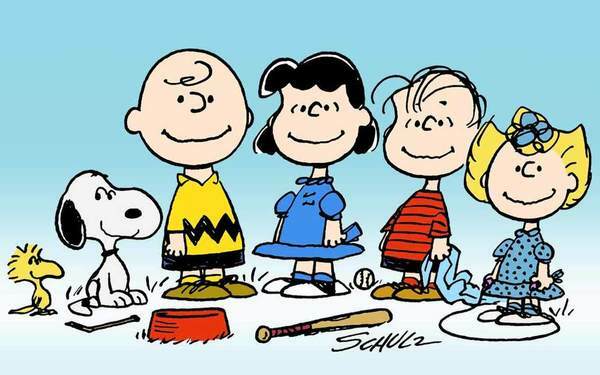 "Charlie Brown and Lucy are standing in the backyard and Charlie Brown is say NO! 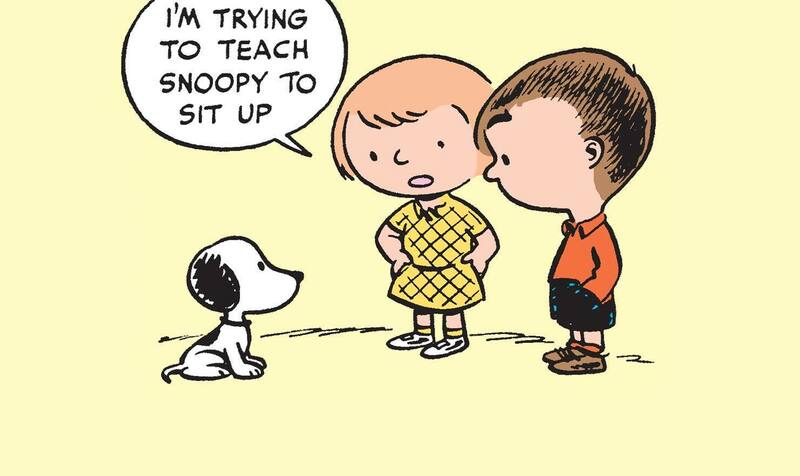 Lucy replies, OH, COME ON, CHARLIE BROWN.. BE A GOOD SPORT.. (BR) (BR)Charlie Brown turns to Lucy and yells BE A GOOD SPORT?! Lucy looks shocked. (BR) (BR) Charlie Brown has walked away a bit from Lucy and says WHY SHOULD I PLAY CHECKERS WITH SOMEONE WHOS BEATEN ME EIGHT THOUSAND GAMES IN A ROW? (BR) (BR) Lucy replies WELL, IM TRYING TO MAKE IT AN EVEN TEN THOUSAND (BR) (BR) Charlie Brown is walking away and Lucy is running after him saying COME ON, CHARLIE BROWN.. YOU HAVENT GOT ANYTHING ELES TO DO... (BR) (BR) Charlie Brown and Lucy are sitting under a tree in the backyard with the checkers board all set up. 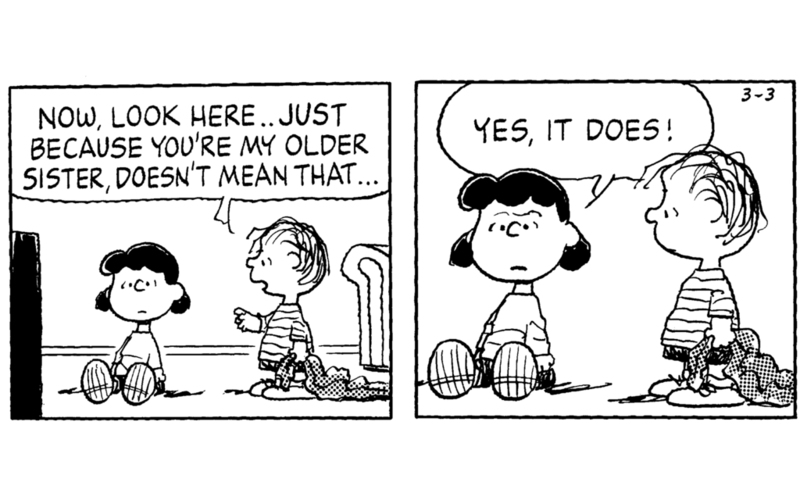 Charlie Brown says OH, ALL RIGHT... GO AHEAD.....START ANOTHER GAME.. Lucy replies GOOD.. I ENJOY PLAYING SO MUCH..EVEN IF YOU DO GET MAD WHEN YOU LOSE.. (BR) (BR) Charlie Brown is smiling and saying to Lucy. BEAT AGAIN! HA HA HA WELL, THATS THE WAY IT GOES, I GUESS...EIGHT THOUSAND AND THREE GAMES IN A ROW.. Lucy looks at him in shock and says, SHALL I STAND BACK NOW WHILE YOU RANT AND RAVE? 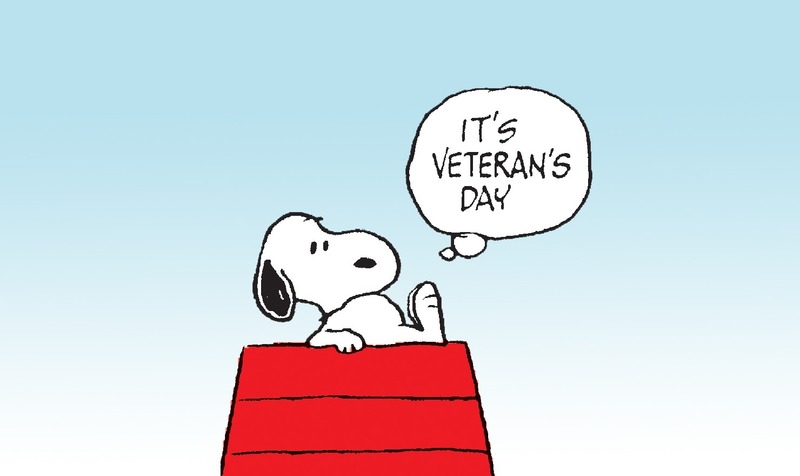 (BR) (BR) Charlie Brown still smiling says, WHY, MNO...WHY SHOULD I RANT AND RAVE? ITS ONLY A GAME.. HA! HA! I DONT MIND.. HA! HA! ITS ONLY A GAME..HA! HA! (BR) (BR) Lucy stands up and yells,IQUIT!!!! I HATE PLAYING WITH A POOR LOSER.... (BR) (BR) Lucy is now kicking the checkerboard and checkers all over the place yelling, BUT I CANT STAND PLAYING WITH A GOOD LOSER! " 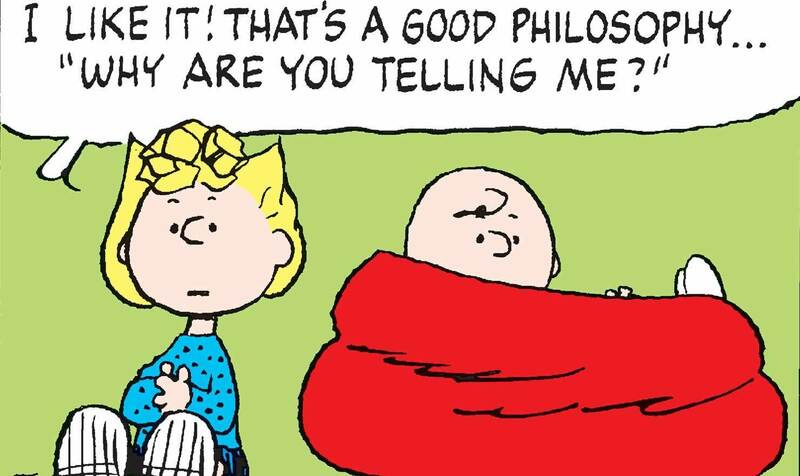 dialogue-text,"Charlie Brown and Lucy are standing in the backyard and Charlie Brown is say NO! 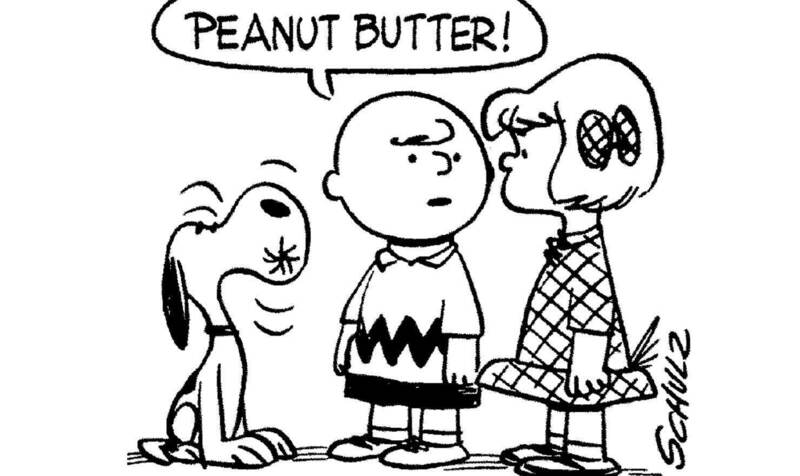 Lucy replies, OH, COME ON, CHARLIE BROWN.. BE A GOOD SPORT.. (BR) (BR)Charlie Brown turns to Lucy and yells BE A GOOD SPORT?! Lucy looks shocked. (BR) (BR) Charlie Brown has walked away a bit from Lucy and says WHY SHOULD I PLAY CHECKERS WITH SOMEONE WHOS BEATEN ME EIGHT THOUSAND GAMES IN A ROW? (BR) (BR) Lucy replies WELL, IM TRYING TO MAKE IT AN EVEN TEN THOUSAND (BR) (BR) Charlie Brown is walking away and Lucy is running after him saying COME ON, CHARLIE BROWN.. YOU HAVENT GOT ANYTHING ELES TO DO... (BR) (BR) Charlie Brown and Lucy are sitting under a tree in the backyard with the checkers board all set up. 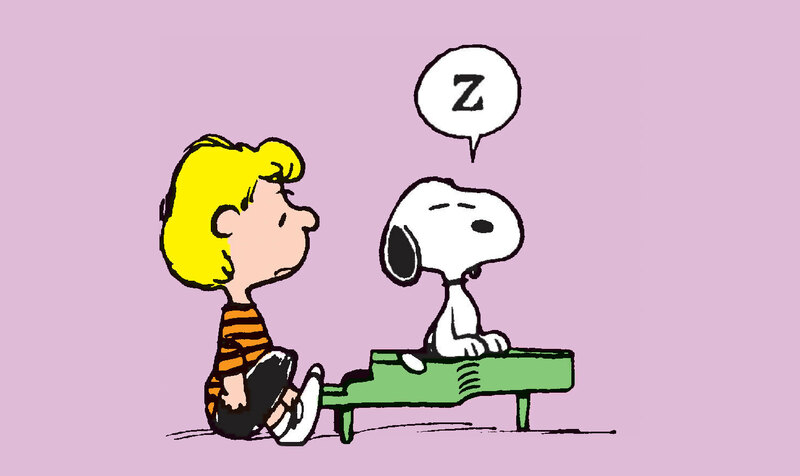 Charlie Brown says OH, ALL RIGHT... GO AHEAD.....START ANOTHER GAME.. Lucy replies GOOD.. I ENJOY PLAYING SO MUCH..EVEN IF YOU DO GET MAD WHEN YOU LOSE.. (BR) (BR) Charlie Brown is smiling and saying to Lucy. BEAT AGAIN! 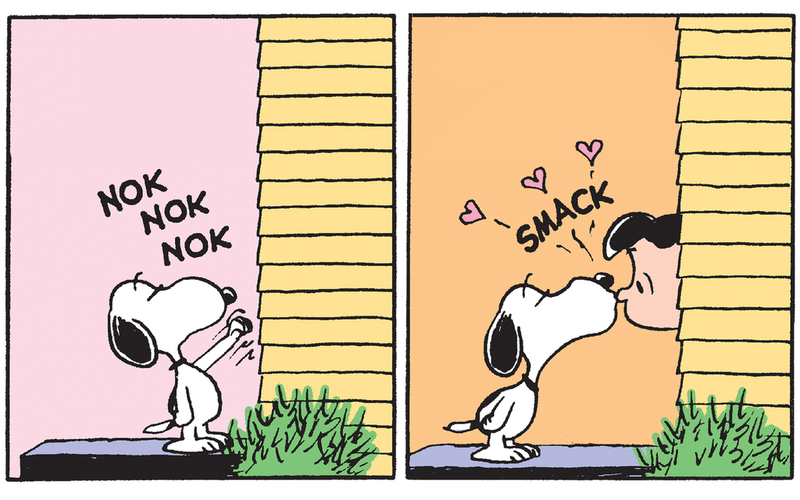 HA HA HA WELL, THATS THE WAY IT GOES, I GUESS...EIGHT THOUSAND AND THREE GAMES IN A ROW.. Lucy looks at him in shock and says, SHALL I STAND BACK NOW WHILE YOU RANT AND RAVE? 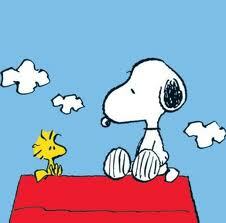 (BR) (BR) Charlie Brown still smiling says, WHY, MNO...WHY SHOULD I RANT AND RAVE? ITS ONLY A GAME.. HA! HA! I DONT MIND.. HA! HA! ITS ONLY A GAME..HA! HA! (BR) (BR) Lucy stands up and yells,IQUIT!!!! I HATE PLAYING WITH A POOR LOSER.... (BR) (BR) Lucy is now kicking the checkerboard and checkers all over the place yelling, BUT I CANT STAND PLAYING WITH A GOOD LOSER! " I don’t get it, why did Lucy quit? 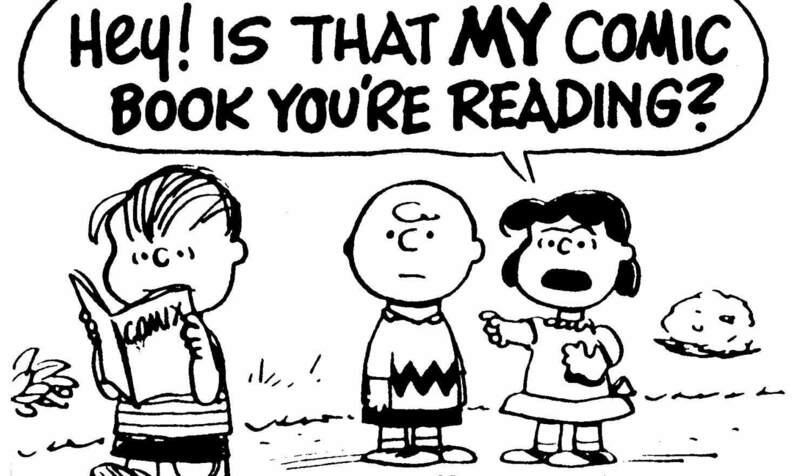 Because Charlie Brown has beaten her 8 000 in a row or whatever.